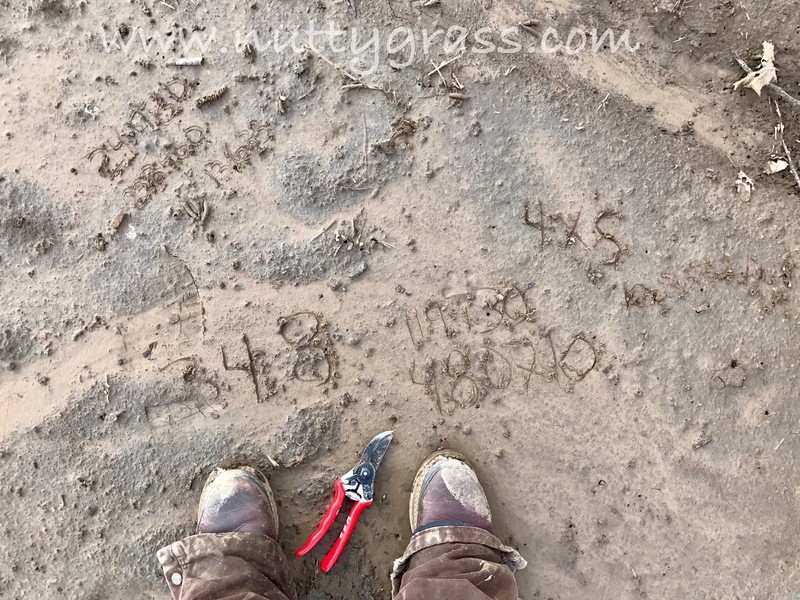 What do you do when you have to do math for your legislative testimony and you find yourself out in a field pruning, paperless and pen-less? You scratch it in the dirt with your pruning sheers! 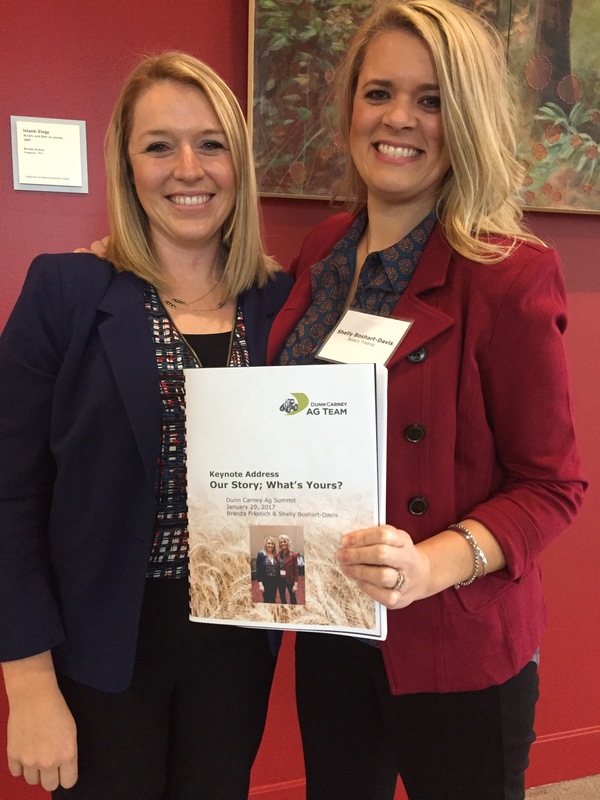 Just another day of many hats…farmer, accountant and agvocate! Advice for a Keynote…And it’s funny! 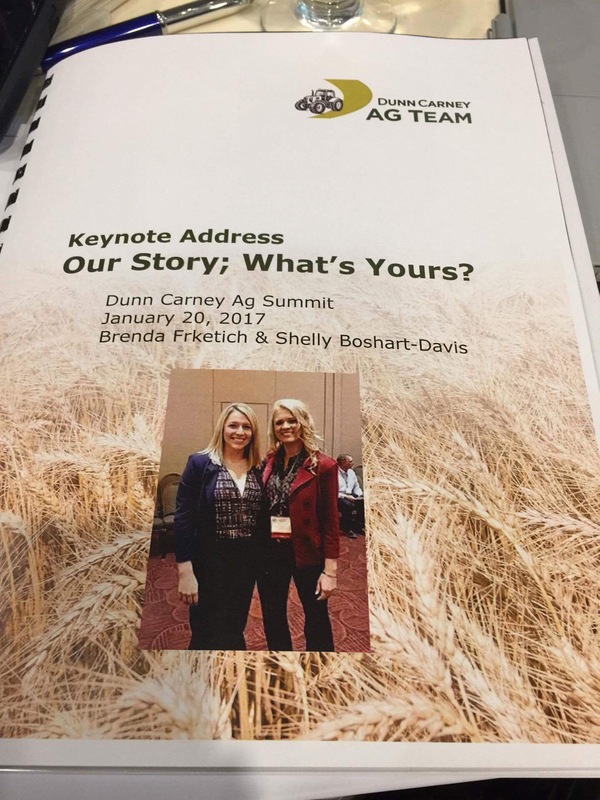 Today my good friend Shelly and I gave a keynote for Dunn Carney’s Ag Summit. It was such a great opportunity and we both really enjoyed ourselves. I hope that folks got something from our message. I also have to say that preparing for something like this, as you would imagine includes quite the process. What to speak about, how to speak well together and inevitably how to look good while together up on stage. 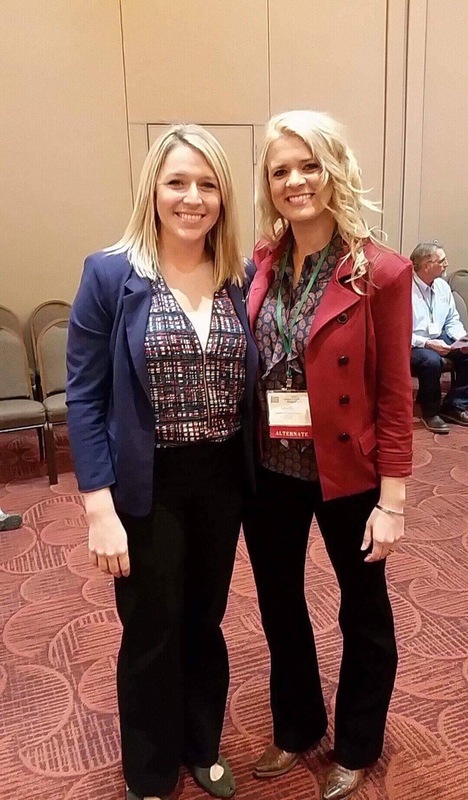 So my advice…maybe try to mix it up a bit…and if you get caught with…hmm…the same pants on, you might as well own it! Well it’s that time of year again. People from all over, put on their dusty (or brand new) boots and head out to St. Paul, Oregon for a show that they will never forget. The St. Paul Rodeo is celebrating 81 strong years. In a town of only 322 it’s incredible that we can find the room to welcome over 60,000 folks on this weekend every year. But it’s a family tradition that lasts generations for many, it’s a way of life for others, but for many of us it’s a weekend of reuniting with old friends, cheering on those brave enough for an 8 second ride, and celebrating our freedom and all that comes with the good ‘ol 4th of July. It’s flags flying and the pride you feel as Mary Ann Zielinski belts out the National Anthem more beautifully than you have ever heard. It’s cold beer on a warm night. It’s dusty and dirty, with BBQ sauce and elephant ears. It’s carnival rides and parish chicken dinners. It’s freedom and fun, maybe in the end it’s just a small taste of all that I love about America. It’s also a testament to the hard work that this community is no stranger to. From the ticket takers and beer pourers, to the firemen and EMTs, it’s all one big volunteer effort to keep everyone well fed, well hydrated, safe and having a great time! Happy 4th of July everyone! Come on our and see us June 30th-July 4th! You won’t regret it!